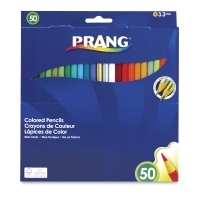 These quality colored pencils are manufactured using only the finest materials. They have 3.3 mm, smooth cores for vivid, blendable color laydown. 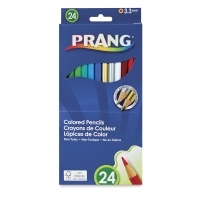 The color names are prominently printed on each pencil for easy reference. Each pencil is cased in real wood, pre-sharpened, and ready to use. 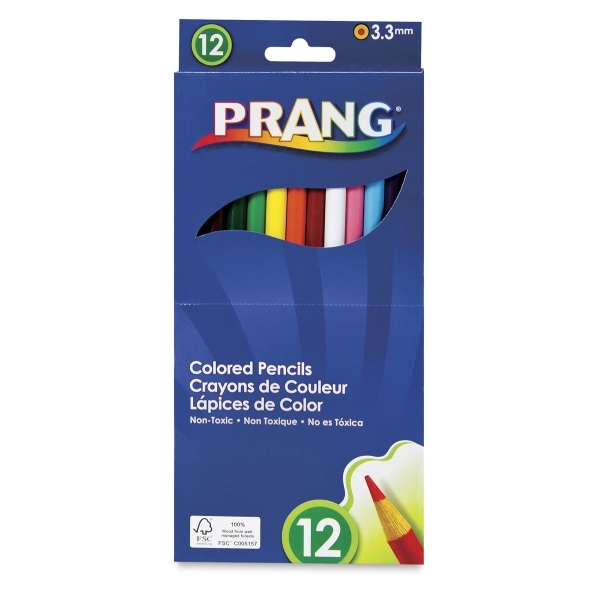 Classroom Master Pack — This is an economical way for classrooms and large organizations to purchase colored pencils. 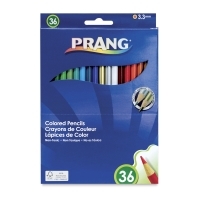 The 3.3 mm core colored pencils are conveniently packaged in a reusable, sturdy storage box. It’s a great way to store and organize pencils.